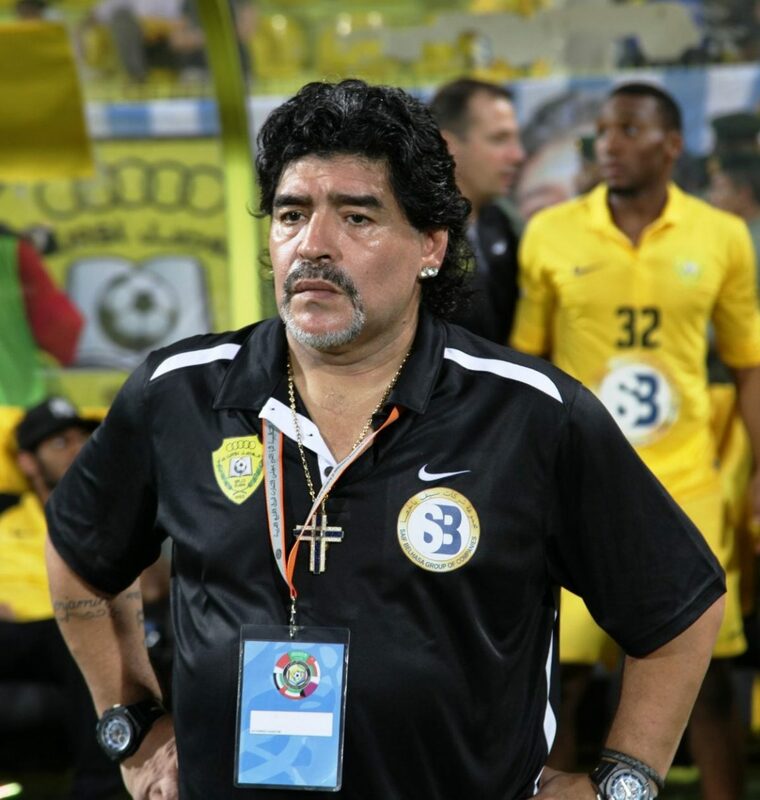 Diego Armando Maradona (born 30 October 1960) is an Argentine football coach as well as a manager and former player. Many experts, football critics, former players, current players and football fans in general consider Maradona to be the greatest football player of all time. He was joint FIFA Player of the 20th Century with Pelé.